Whether you’re conquering a downhill single track or cross country cycling, nothing is more durable than your mountain bike. 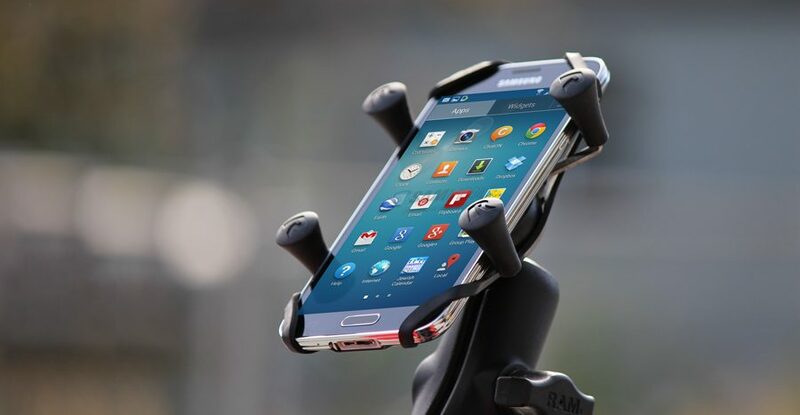 So no matter what devices you need to secure, get the same durability and performance you expect with RAM® Mounts. 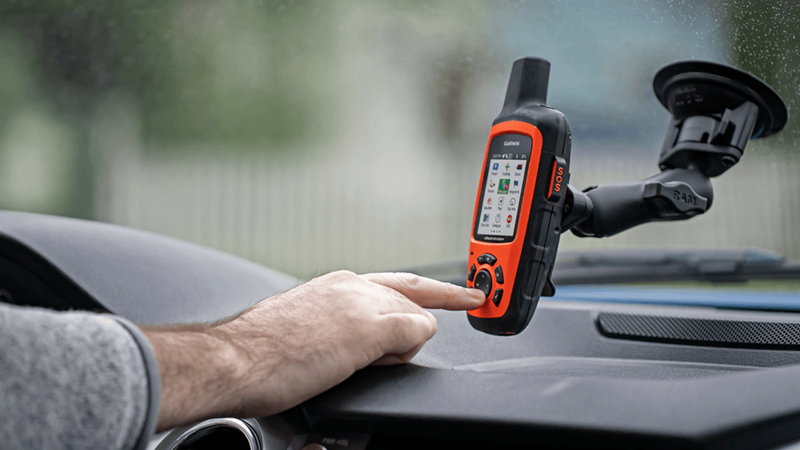 We offer a wide range of solutions for mounting a variety of devices to your off road bike, like action cameras, phones, and more. Explore the full line of RAM® mountain bike mounts below. The RAM® EZ-On/Off™ fastens to your handlebars or frame with two zip ties, offering a secure hold with the lowest possible footprint. A spring-loaded adapter fastens directly to your action camera, GPS, or phone and clicks into the base, allowing you to install and remove your device with a pinch of your fingers. 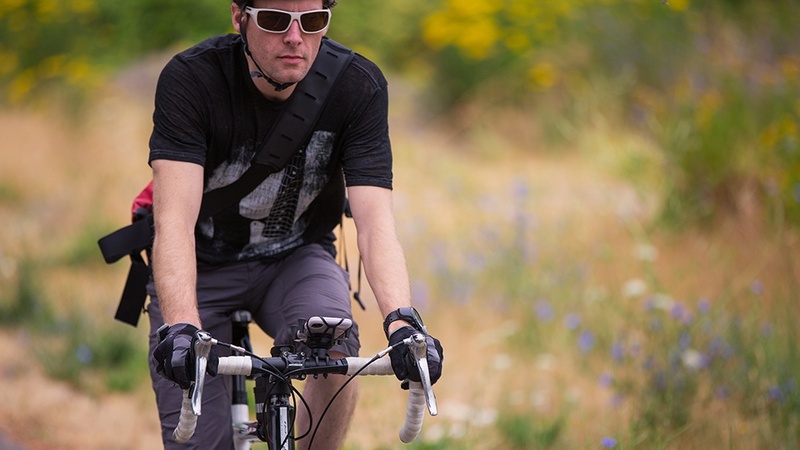 Accommodate handlebars from .5” to 2.58” in diameter with the RAM® EZ-Strap™ bicycle mount. The sturdy, rubberized strap can be cut to the perfect length, and the base contains a pocket that can hold both RAM®-to-RAM® and RAM®-to-Garmin double ball arms. Take advantage of RAM® double ball mounts that are perfect for bicycle handlebars and rails – just connect an arm and device mount to complete your setup. The RAM® Tough-Claw™ can easily be attached and removed on bicycle frames of any size. And zinc-coated RAM® U-Bolt bases are engineered to provide the most secure hold possible.